The quest for the fountain of youth dates back to ancient times—and today, the term “anti-aging” sounds almost as retro. We say, there’s no reason for FOGO (fear of getting older). 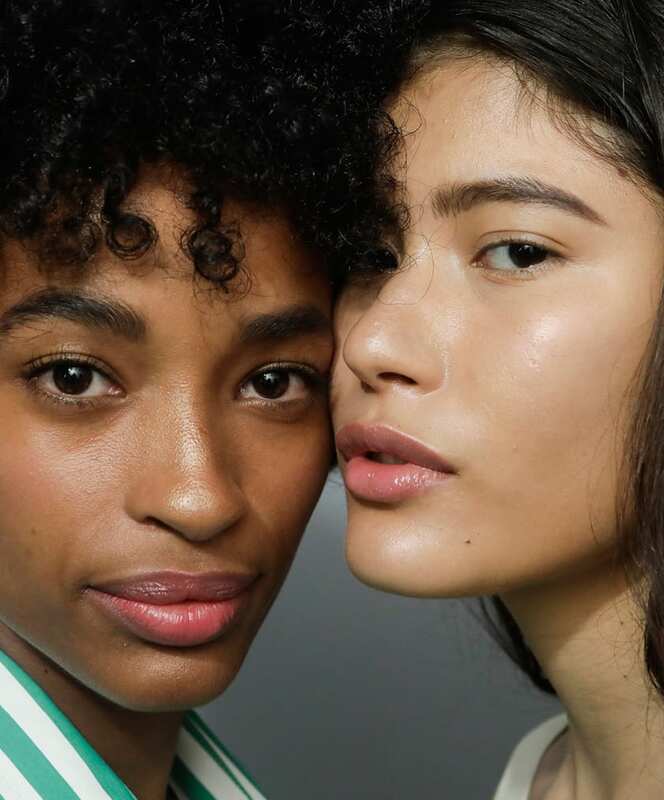 Read on for our no-nonsense guide to caring for your skin, as you please, so it’s as fresh as you feel for years to come.